When the sunny days give way to the dark-grey clouds and frosty winds, you know it’s that time of year again. 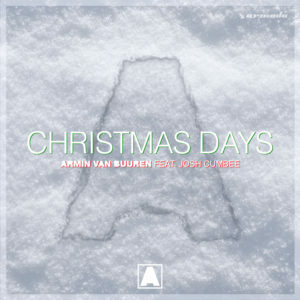 In true holiday spirit, Armin van Buuren and Josh Cumbee surprise us with a heartwarming present: a special version of their hit single that will prove the perfect mood-setter for the most wonderful of days. Let us all gather around the fireplace and share some hot cocoa with our loved ones. Because the ‘Christmas Days’ are here.